If you have kids who enjoy I Spy games, I have a treat for you today! 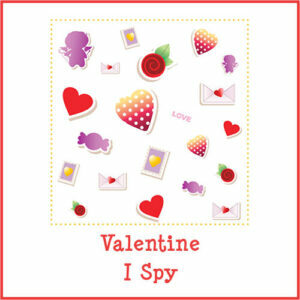 I’ve created a set of Valentine I Spy games just in time for the upcoming holiday. 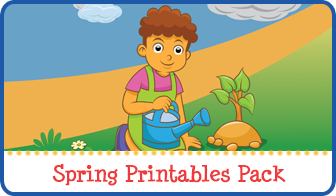 For more Valentine Printables, see my Valentine Activities for Kids page. 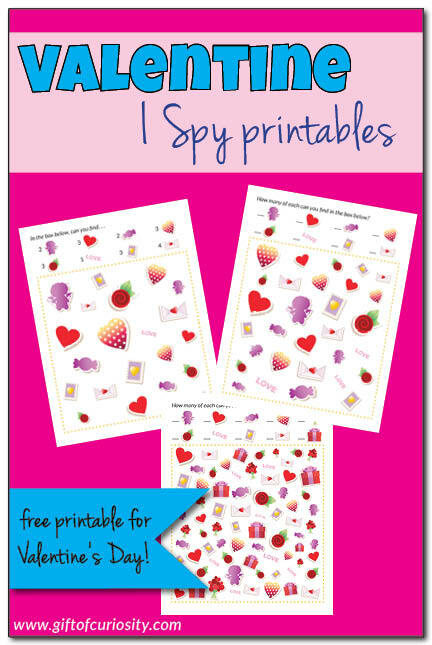 There are three different versions of my Valentine I Spy printables included in the download, with three different levels of difficulty. 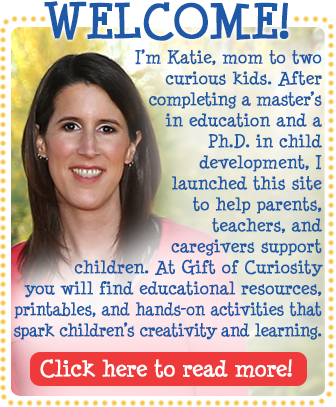 In this way, you can tailor the activity to your child’s level. 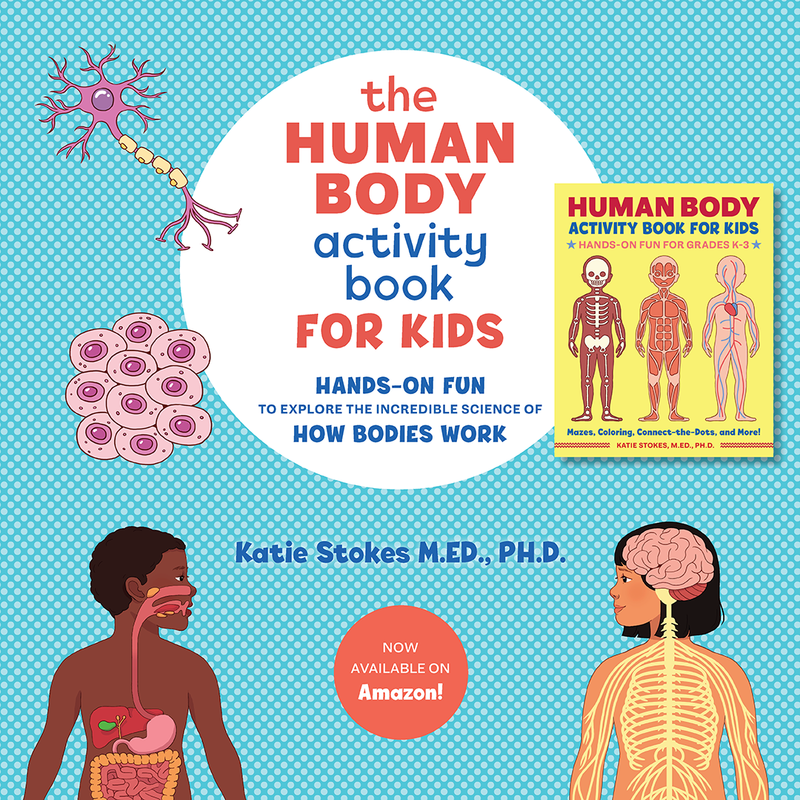 This is also great when you have children of different ages who want to do the same activity. Playing Valentine I Spy is easy. 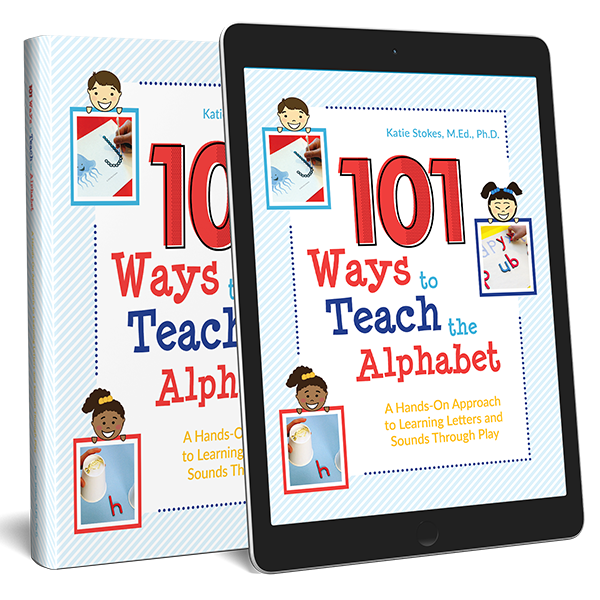 Simply print the page, and then invite your children to find the pictures that are listed. Want a copy of my Valentine I Spy? For more Valentine activities and printables your kids will love, see my Valentine Activities for Kids page and my Valentine’s Day Pinterest board. Thank you for the wonderful Valentine I Spy! My granddaughter will LOVE these! You are such a creative and generous person. 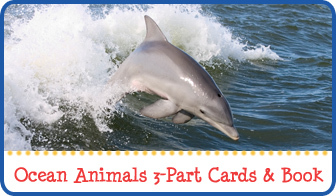 Thank you for the free I Spy and for the adorable printable packs you offer. You are welcome. I love what I do, and it’s even better that others can enjoy it too!